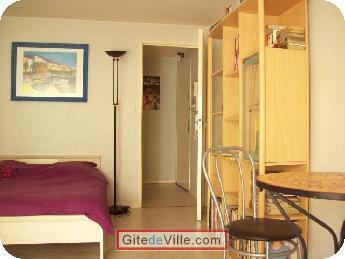 Vacation Rental (and B&B) of 30 m² in Toulouse for 4 peoples. 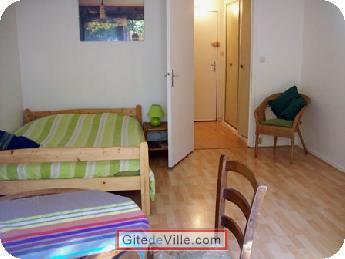 Pleasant and spacious studio in the city approved guesthouse with a capacity of 4 persons. This studio apartment is ground floor and is distinguished by its clarity and calm. You enjoy relaxing in its garden. - Near Metro "pharmacy school"
- € 10 extra / person per night.